But none of them are the one I’m looking for. Sometimes I just want a sign from God. Ya know? 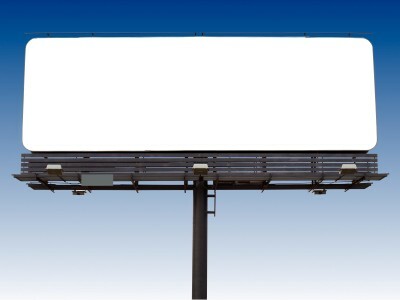 A big ole billboard on the highway. A crystal clear message in great big letters. Instead, I get whispers. Hints. Little flickers of insight. A song on the radio. A touching post on Facebook. Tiny little messages that speak to me, and MIGHT be from the Holy Spirit. Why do God’s signs have to be so small like that? So subject to interpretation. Maybe I don’t WANT a flicker of insight. Maybe I want a burning bush! Maybe I want a rainbow. Or a pillar of fire. Or a voice speaking my name. Clearly. Sounding something like James Earl Jones. Is it wrong to want a SIGN? 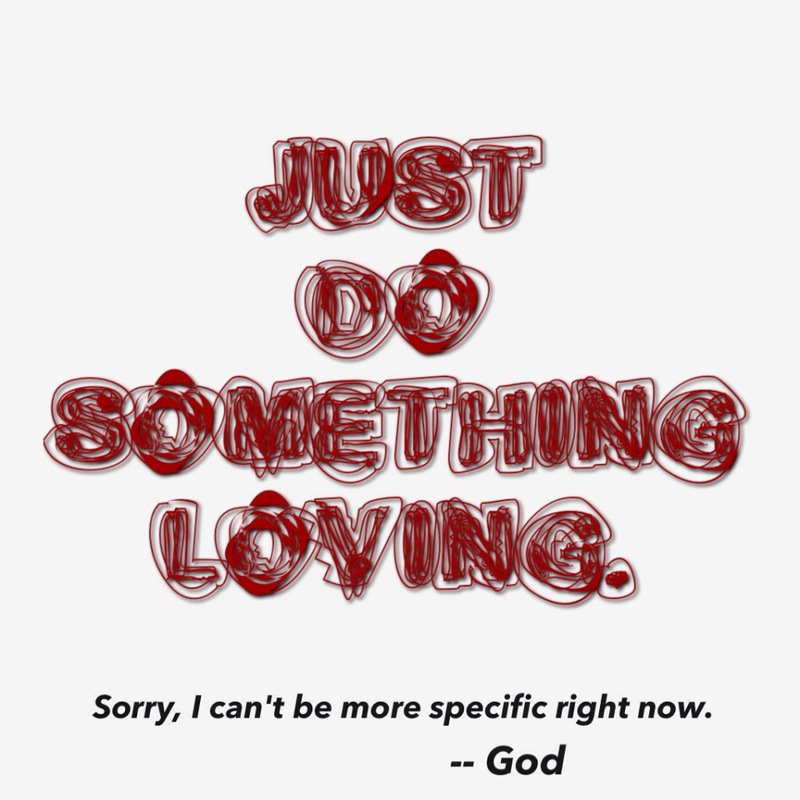 I mean, if God can do anything, why not give me some marching orders? Hmm. Maybe God has no further information to impart at this time. Maybe God just wants me to keep marching. Could be. Or maybe God figures I’ve learned enough stuff to figure it out on my own. I do have the Bible, as do you. Definitely some good stuff in there. And my church talks about faith and grace a lot. I have lots of God-given resources to help me find my way. And when I look back at my life I can see how God’s been there for me, time after time. Subtly, most of the time. But there. And God hasn’t been silent. I may want a billboard with instructions on it, but God prefers whispers and flickers most of the time. I get that. And, honestly, most of the time I guess I prefer that. “Do this. Don’t Do That”. I’m looking at both of you. YOU is the person God created you to be. Eunice (You-ness) is who you actually are. YOU is the ideal. Your Skills, potential, discipleship, idiosyncrasies, you name it, all in perfect working order. But most people that meet you meet Eunice. That’s the day-to-day version of yourself, far from ideal. Your you-ness. Eunice is the not-quite-up-to-your-potential part. The doing-the-best-you-can part. Most days Eunice is a solid 83% of what YOU were created to be. On a rare day, when thriving and fulfilled, Eunice may come across as a whopping 93% of YOU! And occasionally, Eunice bottoms out at a terrible 41% that you wish you could forget about. YOU is the goal. Eunice, your You-ness, is the reality. Jesus is encouraging you to strive for the YOU you were created to be. Not settle for some lesser version of Eunice. Salt is made to be salty! Light is made to shine brightly! Anything less than that isn’t living up to what these things were created to be. YOU were made to be salty and bright, so to speak. 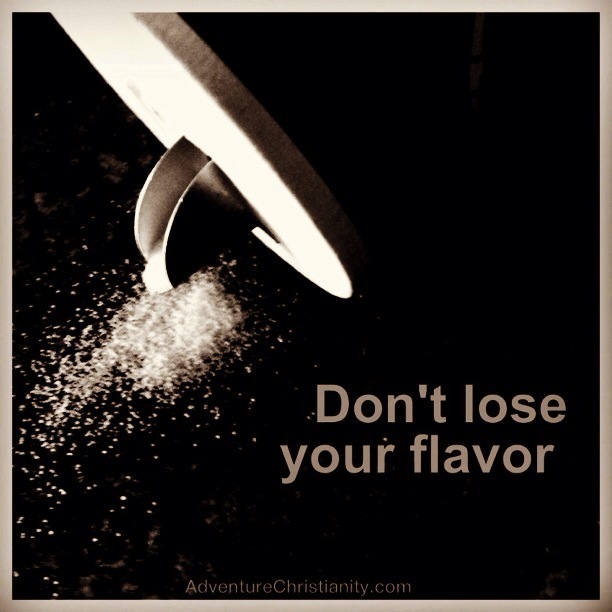 YOU have the ability to add flavor to Life — to help others taste the goodness of the Kingdom. 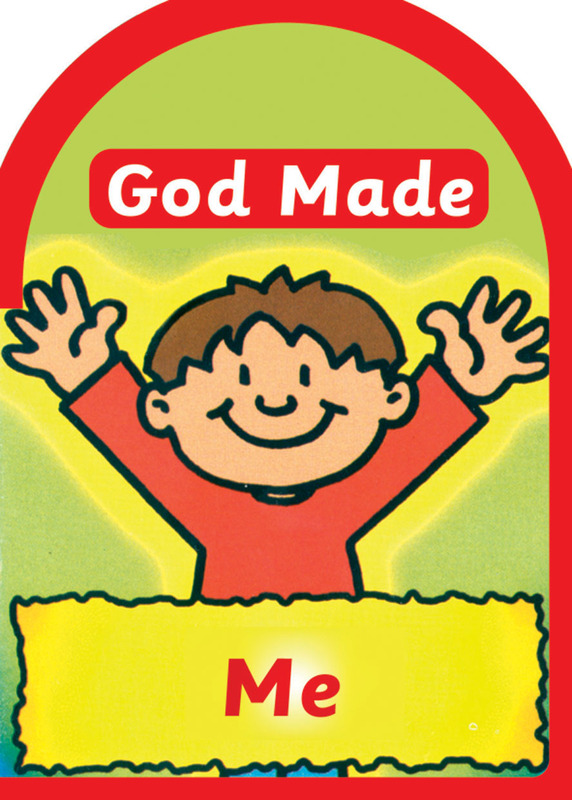 And YOU were created as a bright and shining reflection of the God who made YOU. So when people see YOU, they catch a glimpse of Almighty God. But, when you settle for a life of run-of-the-mill Eunice, chances are you’ll have a run-of-the-mill-faith lacking flavor and sparkle. You will never completely leave your Eunice behind, as you strive for YOU, but Jesus wants us to be salty and bright and that requires the deliberate work of discipleship. To bridge the gap between how you were created and how you tend to live will require hard work and faithfulness.